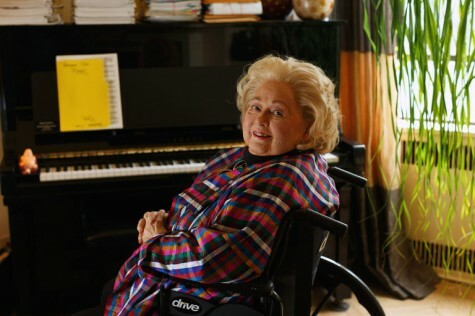 “Then and Now: A Memoir” by songstress Barbara Cook is released today. She just told Stephen Holden, the cabaret expert who’s been at the NY Times since the Pleistocene, about her life before and after sobriety. Cook is now in a wheelchair but that won’t stop her from performing at Feinstein’s/54 in NYC next month: one of her idols, Mabel Mercer, also sang from a throne. Cook’s gig is so popular that the club has just added two more nights. “Carrie” The Musical: It’s Baaa-ack!